The MEXT Scholarship is awarded by the Japanese Ministry of Education, Culture, Sports, Science and Technology to foreign nationals for them to come to Japan to study. Each year, around 4500 scholars from all over the world from a variety of education levels ranging from specialist education to PhD candidates come to Japan under this scholarship. The overall point is that the scholarship is meant to be a win-win partnership between Japan and the individual students and we hope that every person applying for the scholarship is aware of this. Full waiving of tuition fees. A monthly stipend of at least 117,000 yen. This is usually more than enough for a comfortable life in Japan – however, this depends on where exactly you stay. A fully paid for Japanese preparation course (6 months or 1 year depending on level) in addition to your academic course. Freedom after your education ends: You will not be forced to return to your country nor work in Japan. For more information about the conditions and types of scholarships which exist please view this link by Study in Japan. However, despite the very favorable conditions of the MEXT scholarship, we do feel that its profile is not as high as what it should be in the world. Furthermore, there is quite a big lack of information on many aspects of the MEXT scholarship. 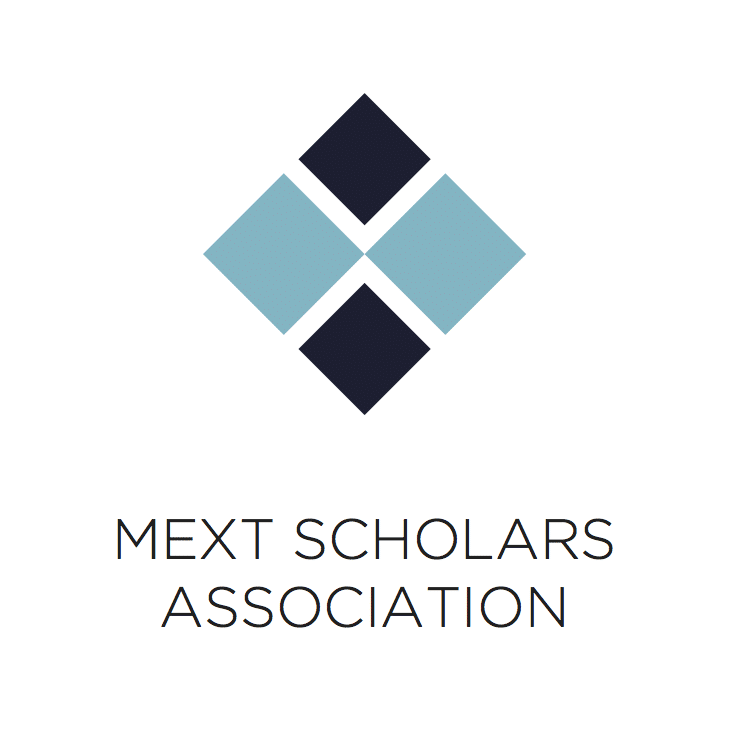 MEXT Students’ Network will be providing some stories about our own personal experiences and some information which we hope will help future scholars make their decisions.